So said Catherine Cano, president and general manager of the Cable Public Affairs Channel (CPAC), at the unveiling of CPAC and Canadian Geographic's Route 338 giant floor map of Canada's federal electoral districts last fall. That map is now touring schools across the country, engaging students of all ages in discussions about democracy, citizenship, government and human rights. At the same time, we challenged all Canadians to think about the geography of democracy by entering the Show Us Your Riding photo competition. After discovering their riding on the Route 338 interactive map, our Photo Club members were encouraged to head out into their communities and capture images that spoke to its unique history, landmarks, flora and fauna, cultural activities and, of course, how democracy is manifested there. We received hundreds of great submissions, but the six images below represent the best of the bunch as chosen by our judges: David Lauer, the senior communications manager with CPAC, Jenny Chew, Canadian Geographic's graphic designer, and Andrew Meade, a photojournalist with The Hill Times. The name of the competition was "Show Us Your Riding," and that's exactly what grand prize winner June Szasz did. Taken from the Cypress Mountain Lookout, situated in the riding of West Vancouver-Sunshine Coast-Sea to Sky Country, the image actually encompasses two other ridings, Vancouver Centre and Vancouver East, both of which are susceptible to long-lasting fog in the fall and winter months caused by temperature inversions. Our judges loved the colours and details in this image, and the fact that it showcases a phenomenon related to the unique geography of the ridings portrayed. For this category, we asked photographers to show us how democracy is manifested in their riding. Photos could feature a family deciding where to take their holiday, residents making their voices heard or landmarks highlighting Canada’s political history. They could also represent a law that was enacted or overturned on a specific legal right, our diversity (or lack of it), or an issue that should be addressed to strengthen our democracy. 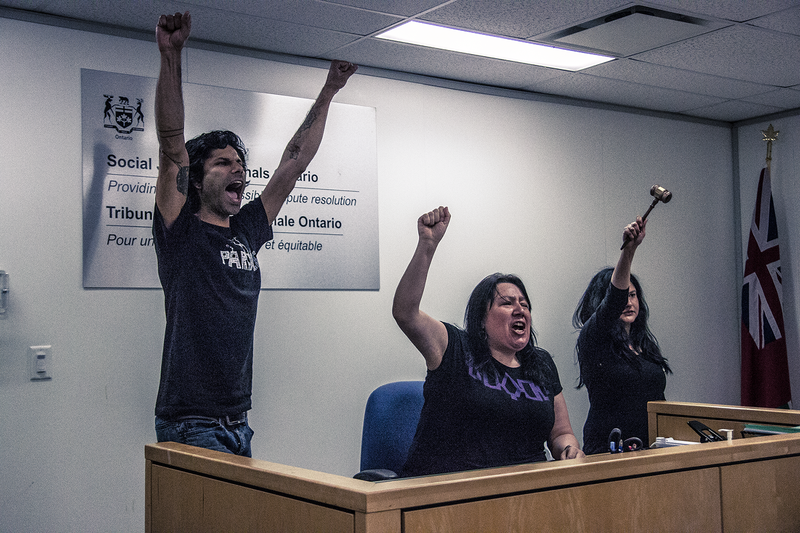 Our judges felt this photo, of tenants protesting rent hikes in Toronto, told a compelling story about democracy in action beyond the ballot box. Driving the range roads of rural Alberta can often feel like a treasure hunt; you never know when you'll stumble across an abandoned homestead in the middle of a field, just waiting to whisper tales of the men and women who endured incredible hardship to put down roots in a new land. 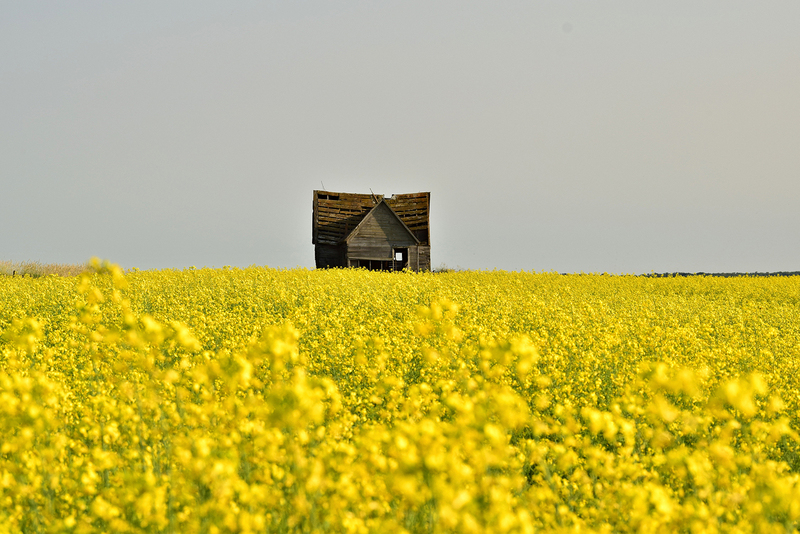 Our judges loved how this photo, captured in the riding of Battle River-Crowfoot southeast of Edmonton, portrays Alberta's past surrounded by flowering canola, a vibrant symbol of its present. While browsing the submissions in this category, our judges were instantly floored by this image. 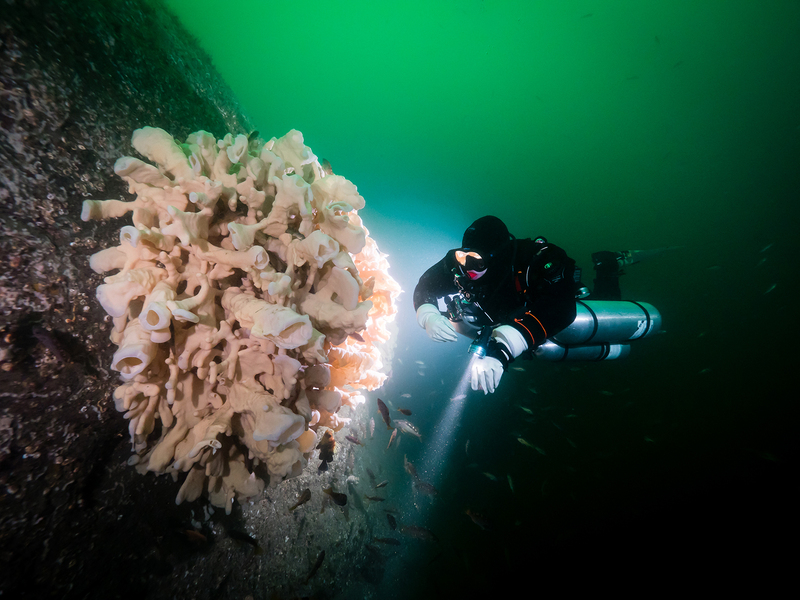 Not only is it a technically challenging photo to execute, it tells a unique story about recreation in the riding of West Vancouver-Sunshine Coast-Sea To Sky, where Whytecliff Park is located. Of course, if scuba diving isn't your thing, there are land-based ways to enjoy the oceanside park, including hiking trails and a picture-perfect beach. The object of this category was to have photographers share images of their local wildlife, particularly species unique to their riding or region. 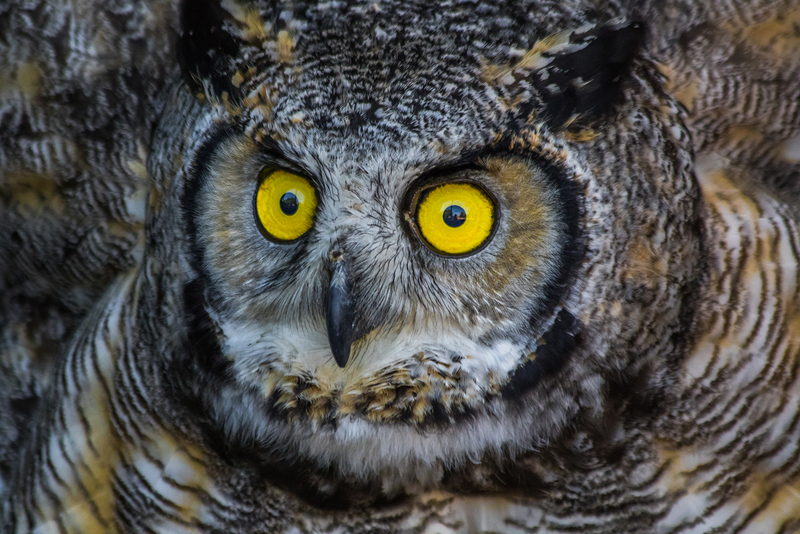 While the great horned owl is not unique to Alberta (in fact, its range covers all of Canada with the exception of the High Arctic), this specimen was photographed at the Alberta Birds of Prey Foundation Visitors Centre, a not-for-profit organization situated in the riding of Lethbridge and dedicated to rehabilitating and releasing wild raptors and educating the public about birds of prey. We're willing to bet you knew, without reading the caption, that this photo was taken in Newfoundland. Some scenes are so iconic, they need no description. 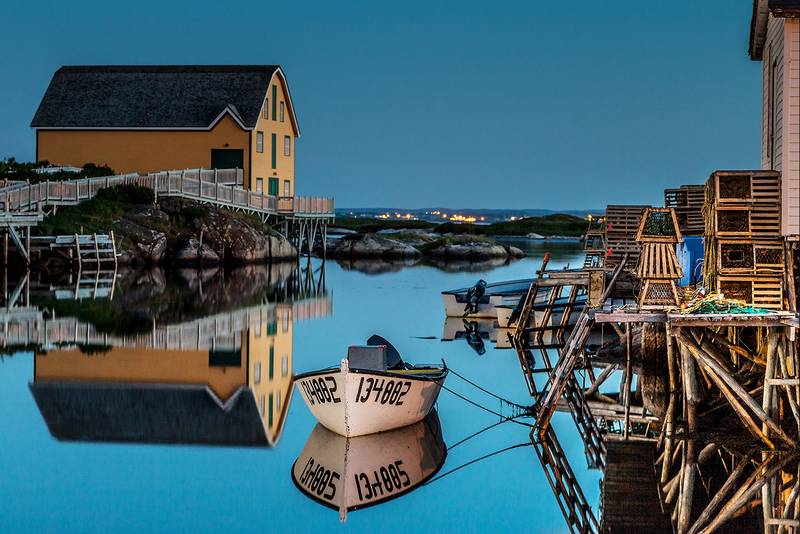 That's partly why our judges favoured this image, captured at Barbour Living Heritage Village in the riding of Bonavista-Burin-Trinity, though they also praised the incredible clarity of the reflection in the perfectly still water — uncommon in a province known for its capricious weather. View the runners-up on the competition page!